What does a Spanish silver dollar have to do with Deep Learning? 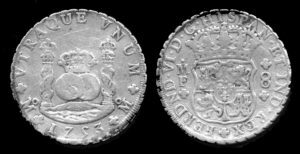 It’s a question of standards and required precision.The widely used Spanish coin was introduced at the end of the 16th century as Spain exploited the vast riches of New World silver. It was denominated as 8 Reales. Because of its standard characteristics it served as a global currency. 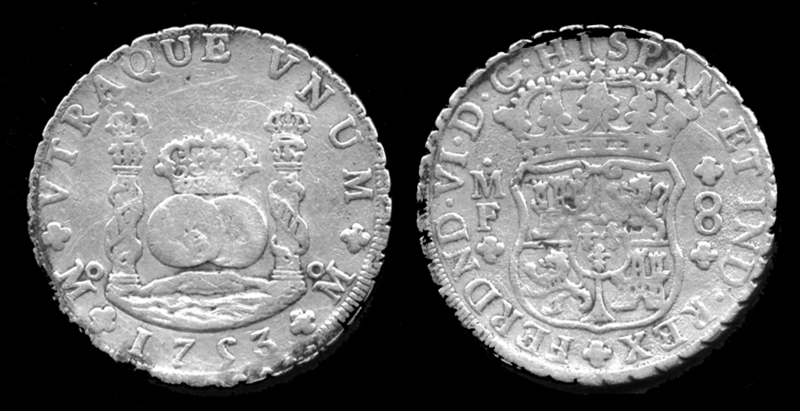 The American colonies in the 18th century suffered from a shortage of British coinage and used the Spanish dollar widely; it entered circulation through trade with the West Indies. 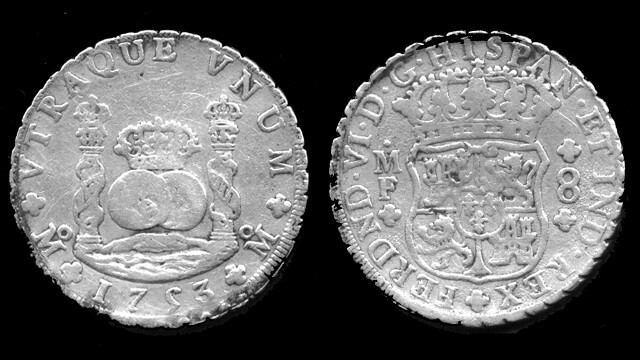 The Spanish dollar was also known as “pieces of eight” and in fact was often cut into pieces known as “bits” with 8 bits comprising a dollar. This is where the expression “two bits” referring to a quarter dollar comes from. The original US dollar coin was essentially based on the Spanish dollar. For Deep Learning, the question arises – what is the requisite precision for robust performance of a multilayer neural network. Most neural net applications are implemented with 32 bit floating point precision, but is this really necessary? It seems that many neural net applications could be successfully deployed with integer or fixed point arithmetic rather than floating point, and with only 8 to 16 bits of precision. Training may require higher precision, but not necessarily. “deep networks can be trained using only 16-bit wide fixed-point number representation when using stochastic rounding, and incur little to no degradation in the classification accuracy”. Moussa and co-researchers have found 12 times greater speed using a fixed-point representation when compared to floating point on the same Xilinx FPGA hardware. If one can relax the precision of neural nets when deployed and/or during training, then higher performance may be realizable at lower cost and with a lower memory footprint and lower power consumption. The use of heterogeneous architectures employing GPUs, FPGAs or other special purpose hardware becomes even more feasible. 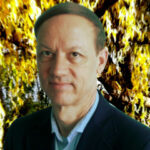 For example nVidia has just announced a system they call the “World’s first Deep Learning Supercomputer in a Box”. nVidia’s GIE inference engine software supports 16 bit floating point representations. Microsoft is pursuing the FPGA route, claiming that FGPA designs provide competitive performance for substantially less power. This is such an interesting area, with manycore chips such as Intel’s Xeon Phi, nVidia’s GPUs and various FPGAs jockeying for position in the very hot Deep Learning marketplace. OrionX will continue to monitor AI and Deep Learning developments closely. Moussa, M., Areibi, S., and Nichols, K. 2006 “Arithmetic Precision for Implementing BP Networks on FPGA: A case study”, Chapter 2 in FPGA Implementations of Neural Networks, ed. Omondi, A. and Rajapakse, J.